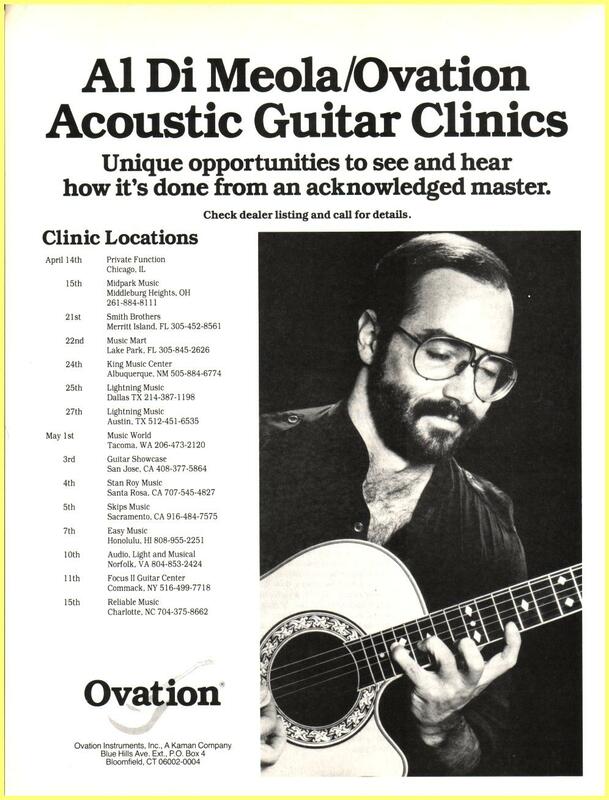 I went to see Al Di Meola several years ago at a clinic he gave for Ovation Guitars at Willis Music. I was fortunate enough to get to talk with him after the show. 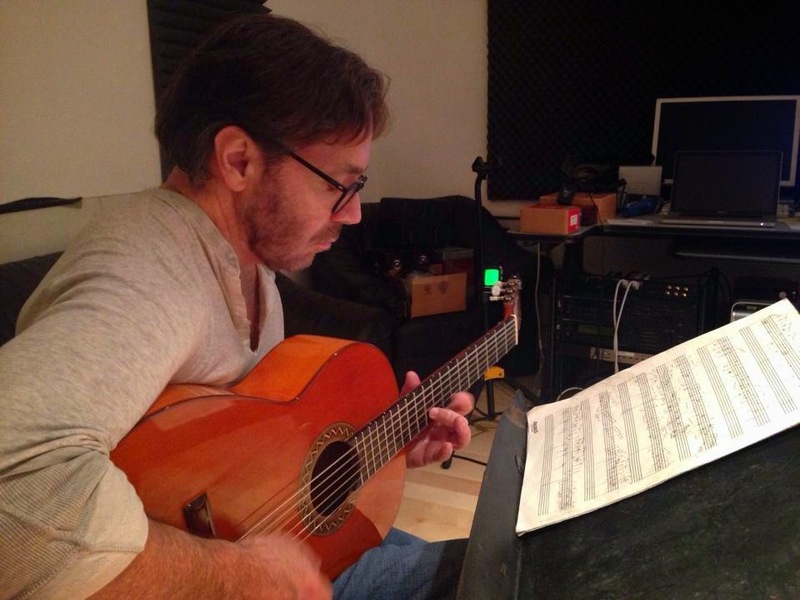 Al Di Meola is not just an excellent player, but also a wonderful guy. The day of the clinic he was there to talk about Ovation guitars, particularly his signature model and take questions from the audience. Al put on a great show with his excellent percussionist, Gumbi Ortiz. He answered questions from the audience and spoke about some of his other instruments. Al said that he writes all of his works out by hand on music paper, including his solos. He also said that he practices every day and even plays guitar while he is watching television. He really talked up his Ovation Signature model. His personal guitar is equipped with a midi pickup built under the guitars top that goes to a couple of Roland VG-88 Guitar synthesizers. 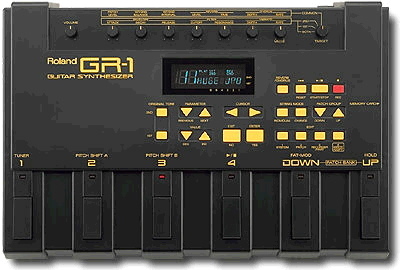 He also uses a Roland GR-1 synthesizer. The dry and synth guitar signal go into a small Tascam mixer with built-in reverb and then to the house sound. He said that he is very fond of the Ovation because the strings do not have bridge pins, they attach at the rear of the bridge. He feels this is more reminiscent of a nylon strung guitar and it gives him more control to mute strings with his palm. The off the shelve models are excellent instruments, but do not come with midi pickups. One of Di Meola's main guitars is his Conde Hermanos classical guitar. The Conde family are well known luthiers from Madrid. 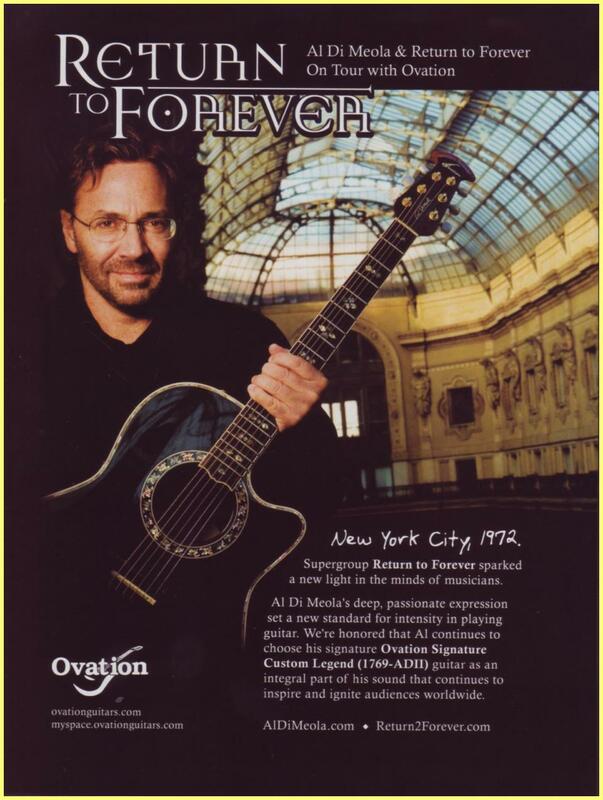 Al Di Meola uses a Conde Hermano nylon string guitar on many of his well known recordings including World Sinfonia and Winter Nights. He also used it while playing guitar alongside his friend Paco De Lucia on Elegant Gypsy. He also put it to use on his 2014 recording of Beatles songs. He says this guitar has great sustain. He purchased this guitar almost 30 years ago. Al has another Conde that he modified with a Florentine cutaway. 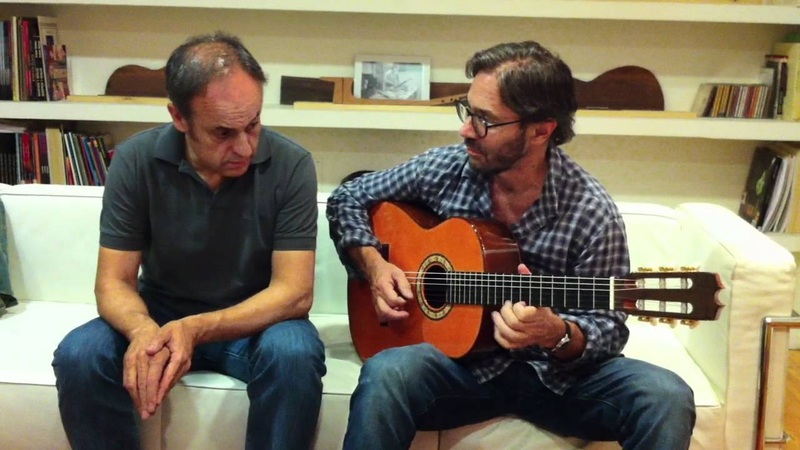 Recently Felipe Conde announced his company had just built a new guitar for Di Meola’s upcoming tour. For amplification on his Conde he uses a Schoepps C-530 condenser microphone and a RMC piezo pickup. The Conde Hermanos have been luthiers in Madrid since 1915. Di Meola also uses a couple of Godin guitars. One is a Multiac Godin Jazz guitar and the other is a Mutiac Nylon string guitar. 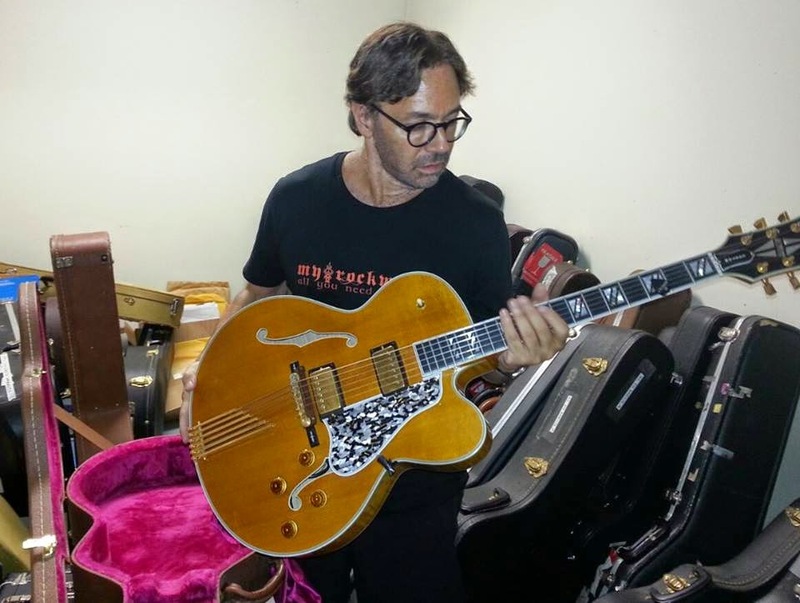 Al Di Meola has developed a friendship with Robert Godin, the company’s founder and CEO who first showed him this guitar. The unique Godin Jazz guitar has a single cutaway chambered body and a Godin GJN1 humbucker at the top of the fretboard. The Standard model comes with a beautiful triple-A-grade flamed maple top. Though the guitar can coax traditional jazz sounds through the pickup, it also is equipped with and independent transducers and on-board preamp, along with graphic EQ controls. Each of the bridge saddles actually a transducer. This guitar includes a hexaphonic output connected to a 13 pin midi connector. 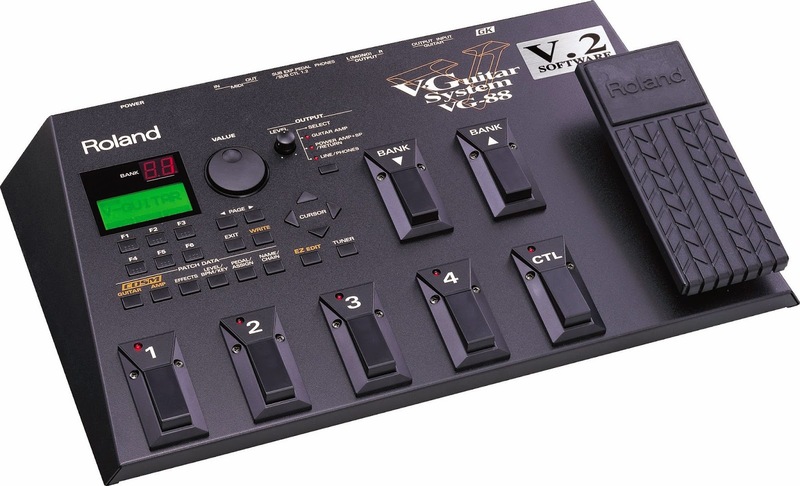 This allows it to be connected with a number of Roland V-Guitar synths. The Multiac Nylon SA model that Di Meola occasionally plays combines some of the same features as the Jazz guitar. It too has state of the art electronics that include independent saddle transducers, that can produce a straight sound or used with the customer RMC electronics and hexaphonic pickup and 13 pin midi output allowing it to control a Roland V-Guitar synth and Axon guitar synths. This guitar has a 25 ½ inch scale and a 1 7/8th inch neck width, making it slightly slimmer than the average classical guitar neck. The finger board radius is 16”. It has a chambered mahogany body and a solid spruce top. 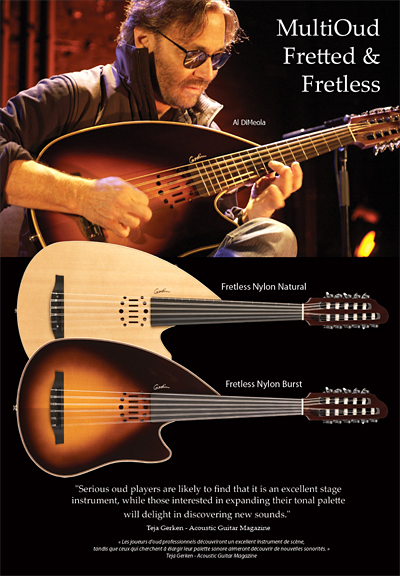 Di Meola has also been known to play one of Godin original instruments; the multiac Oud. 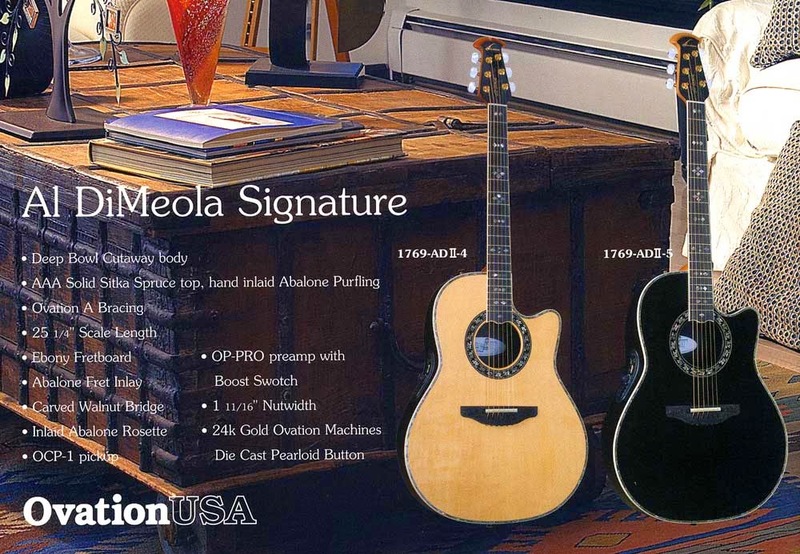 Di Meola was presented a beautiful Paul Reed Smith guitar that the builder calls The Prism. The bodies finish is stunning. This guitar has a curly maple top and a mahogany back, a 25” scale and a cocobolo fret board. It features PRS low mass locking tuners, bird inlays on the fret board and a tremolo bridge. He also owns and plays another PRS guitar that is similar, but has a stunning figured maple top. Through the years Al has been known to play a number of guitars. 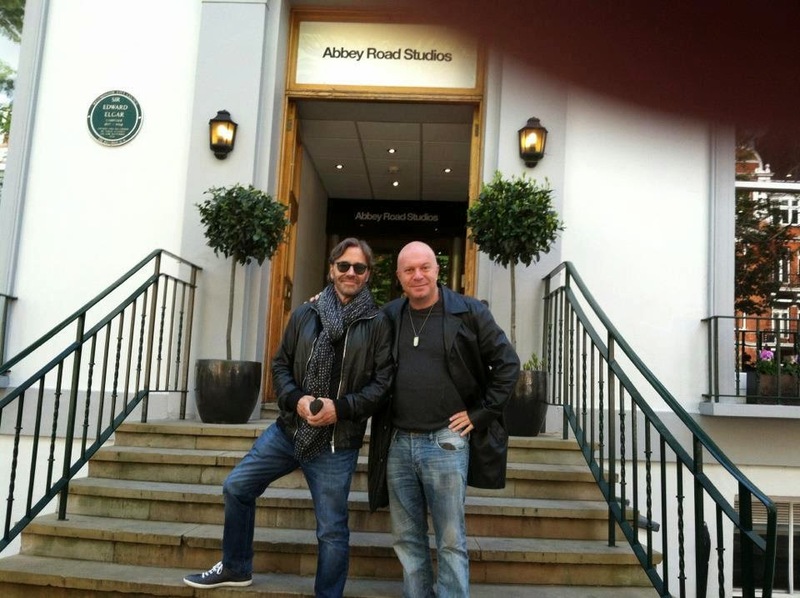 He recently recorded his tribute to The Beatles in the Abbey Road studios. It is called All Your Life. This was Di Meola’s dream album,that he had conceptualized for years. For these recordings he turned mainly to his original Conde Hermano nylon string guitar, but also made use of some other guitars that he owns. These include a Gibson J-200, a Taylor guitar, a pair of his signature model Ovations and his 1948 Martin D-18. 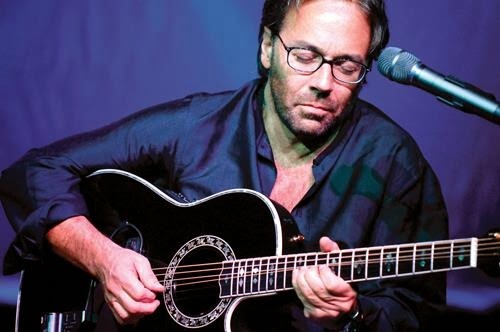 Through the years, Di Meola has made use of several Gibson Sunburst Les Pauls, a Gibson Les Paul Black Beauty and a two Gibson ES-175’s. 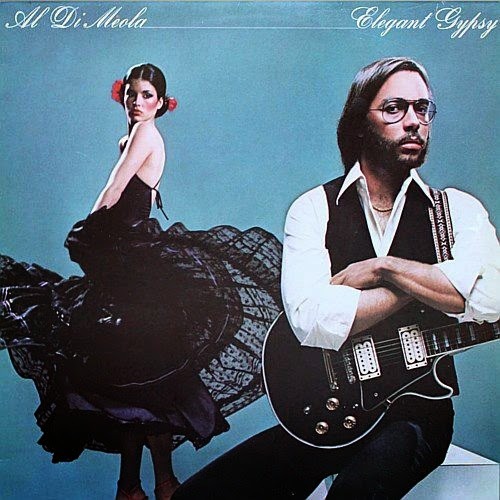 In fact he can be seen with the Gibson Les Paul on the Elegant Gypsy album cover. 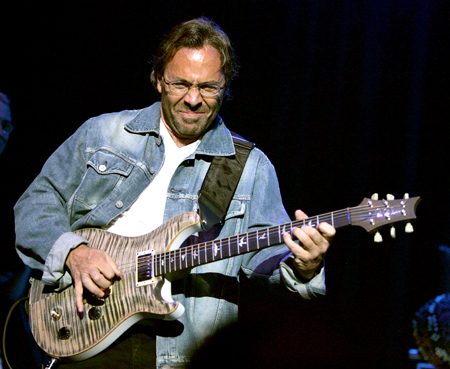 Though the guitar is finished in black, Al Di Meola confesses that it was originally red and he did not like the colour. This is his '59 Les Paul and it is his favorite. 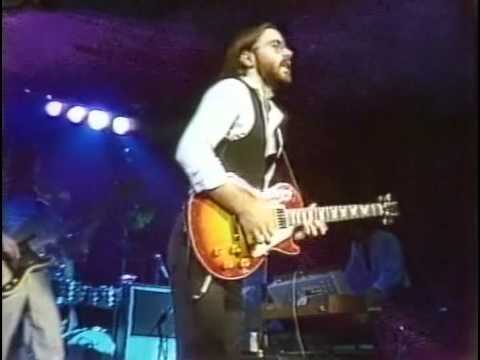 Di Meola has also been seen playing a Fender Stratocaster. 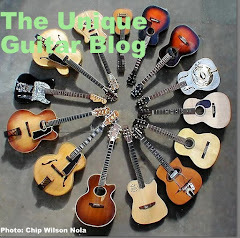 Gibson has produced two models for Di Meola; a Gibson Les Paul Al Di Meola model and a Gibson Al Di Meola hollowbody. 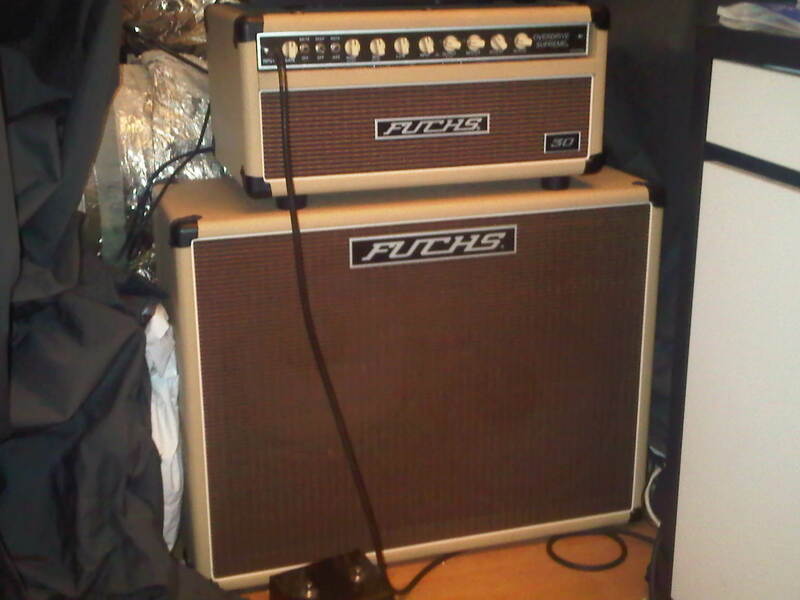 For amplification, he made use of a 50 wattt Mesa Boogie Stiletto Ace Combo that has twin twelve inch speakers and another with four twelve inch speaker. The power amp section utilizes EL34 tubes. Lately he sometimes plays through a Mesa Boogie Mark IV with only one 12 inch speaker. 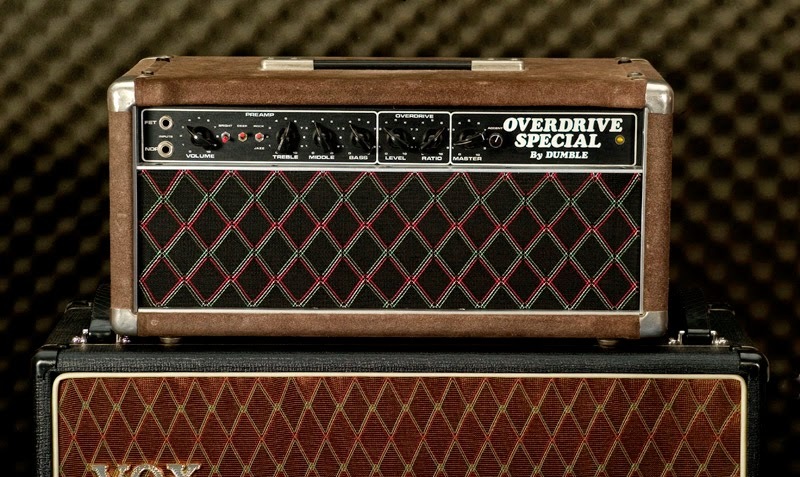 He also admits to using a borrowed 50 watt Dumble Overdrive Special amp in the studio. On the road Di Meola has been known to play through Fuchs Overdrive Supreme, a Sewell and an Elmwood Modena M90 amplifiers. 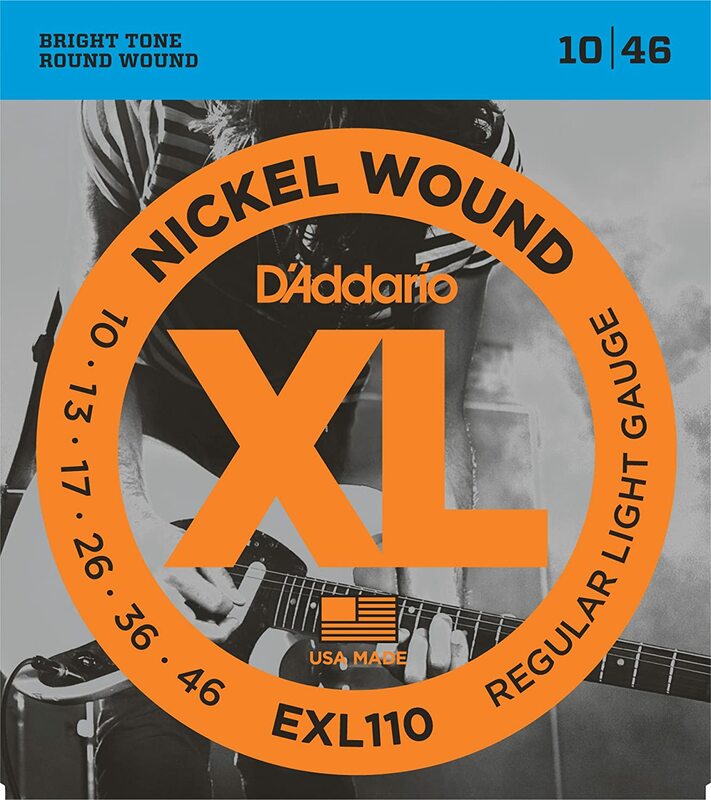 For strings he prefers D’Addario EXL110 electric strings and D’Addario EJ16 steel acoustic strings. He strings his Conde guitar with Saverez strings. 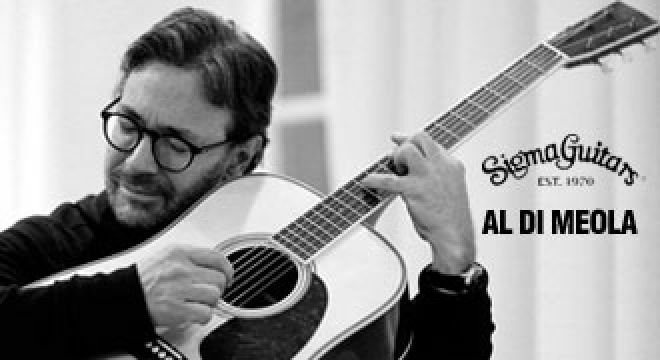 Al Di Meola's sound is a unique blend of resonances that come through his guitar synthesizers. It has a Latin/Middle Eastern flavor. The thing to remember is that with the right equipment the sound could be reproduced, but not the talent. Al is incredibly talented. And that is an understatement. I was looking for info on Al's guitars and here it is! Heard him live way back in 1985.